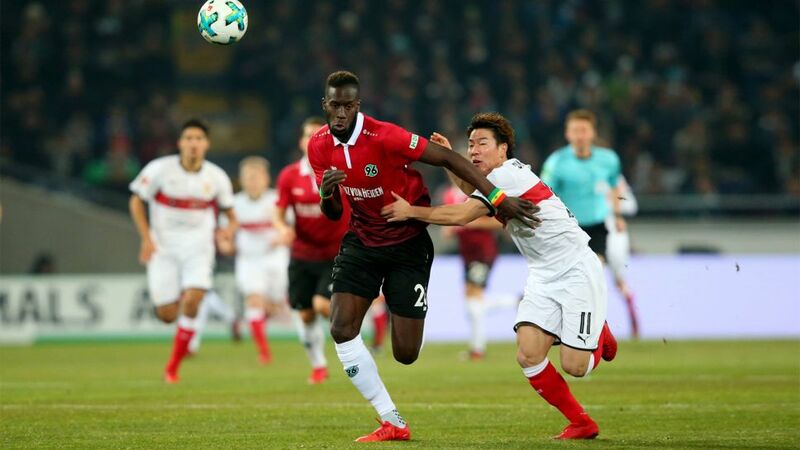 Stuttgart secured their first away point of the season at Hannover thanks to Takuma Asano's first goal in the Bundesliga. Substitute Niclas Füllkrug's penalty in the second half ensured the points were shared between the two promoted teams in a Friday evening game with plenty of chances. Head here for the Hannover vs. Stuttgart Match Centre.